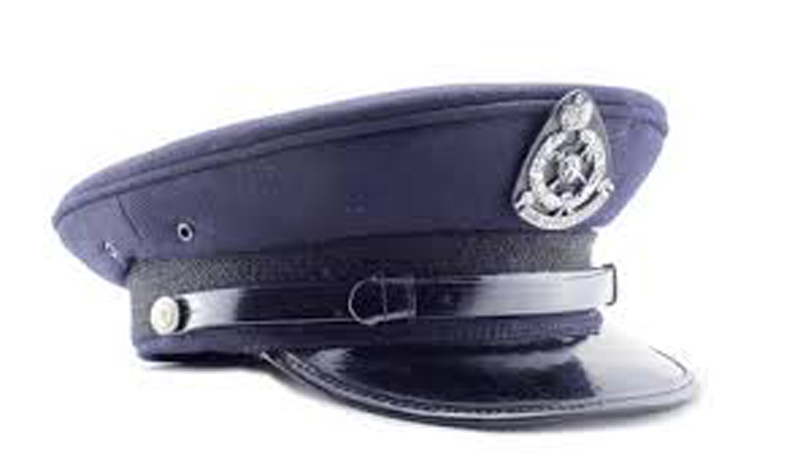 Former Mannar Assistant Superintendent of Police Upul Alawatte who was arrested in connection with the abduction and disappearance of an individual in 2008, was further remanded yesterday by Kesbewa Magistrate Ruchira Weliwatta till April 25. The Magistrate turned down the bail application filed by lawyers who appeared on behalf of Alawatte. They said that their client Alawatte had no involvement over the abduction and disappearance of the person in question in 2008. Alawatte was serving as the OIC of the Piliyandala Police when this incident took place. He is among five Police officers facing charges of abduction and disappearance in connection with this case.